The oceans are particularly rich in biologically active substances: New enzymes for the bio-industry or treatment options for cancer and infectious diseases. 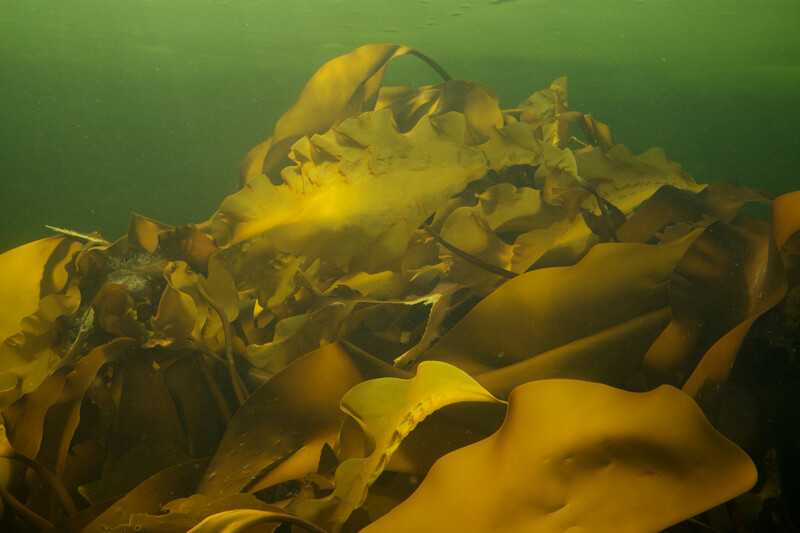 Together with international partners, CRM is researching marine natural products in order to make them available in a sustainable way. 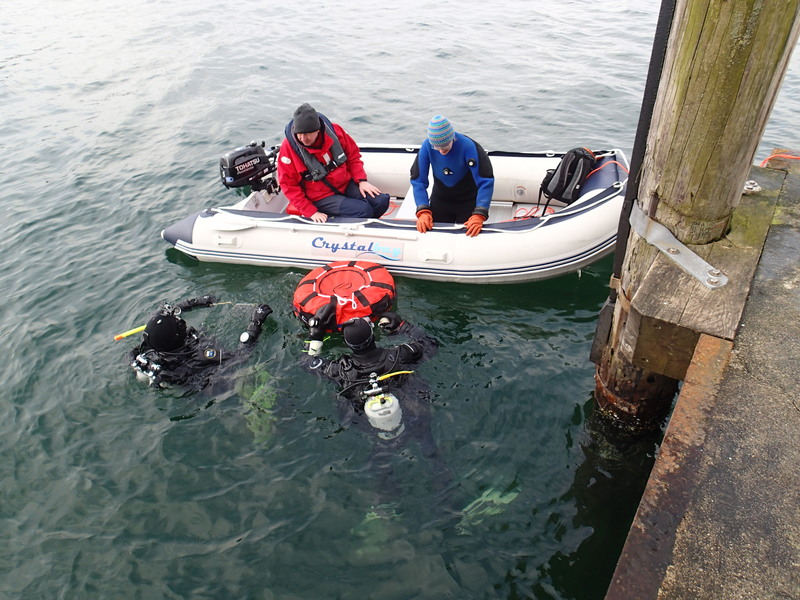 Be it biological monitoring, recommendations for compensatory measures or studies on environmental compatibility - for you in action with extensive experience in maritime large-scale construction projects, with a capable diving team and experts in marine biology. Two thirds of the world's population live on the coasts. The pressure on the coastal area and its resources is steadily increasing. We have been working for 25 years on integrated coastal and marine management and develop integrated coastal management concepts and implementation plans. CRM works as a platform for independent coastal and marine experts. 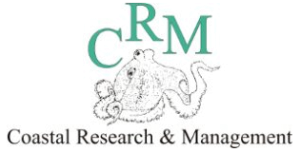 CRM has completed more than 250 studies, surveys and research projects for 25 years, therewith being the most successfull company in its field. As a partner in networks of aquaculture, marine biotechnology and the Intergated Coastal Zone Management (ICZM) of the oceans, CRM is actively involved in the further development of these topics worldwide. Particular attention is paid to the protection and sustainable use of the oceans within the meaning of the SDG (Sustainable Development Goals) of the UN (especially SDG 14) and their implementation.